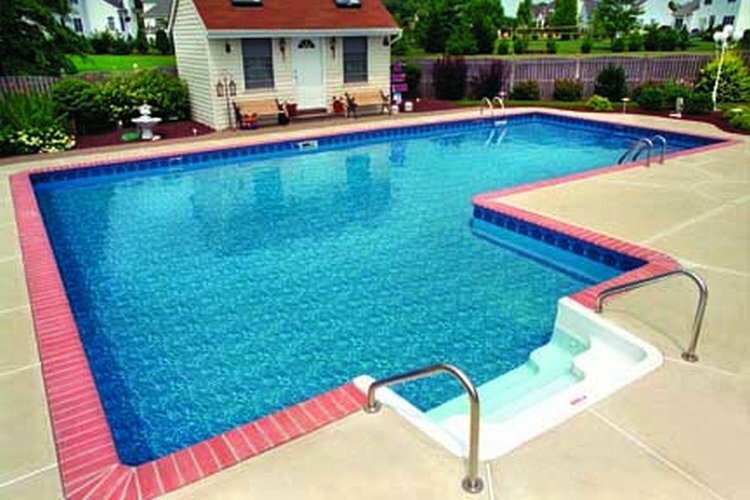 Imperial Pool Builders in Champaign, Illinois tell you how to beocme a pool owner in 2019 and there are many “hows” and “whys” you may want a pool. In fact, if you’ve been talking about becoming a swimming pool owner for any length of time, this may be the year you finally take the plunge! If you’ve been budgeting and researching and looking for information on the best type of pool for your family, talk with us and we can help you make the best investment for your pool budget dollars. When you have your own swimming pool, you will have a staycation hotspot that you will flock to for years to come! How to become a pool owner is one thing you need to understand and we can help you with the ins and outs and pros and cons of specific types of pool construction projects and accessories. Here are some of the whys about getting a swimming pool — in case you needed to be convinced! Get healthy. Get up and get moving and get healthier in your swimming pool. When you and your children are frolicking in the pool you’re sneaking in exercise along with the fun! Also, a pool workout is a low impact heart healthy way to get in shape. You may wonder how to finance the pool of your dreams in case you haven’t saved enough money to pay for the entire purchase. You can work with your local bank or some pool contractors have banks with which they work who provide swimming pool financing. Vacation hot spot. Family vacations from school and work come and go, but a swimming pool will be with you for years to come. Your family pool is the ultimate staycation spot. Once you talk with friends and family who have swimming pools you may find even more reasons to get your own. Or, perhaps you don’t even need any convincing to become a swimming pool owner and it’s just a matter of choosing a pool contractor to do the project for you. When is the last time you cleaned the pool deck?